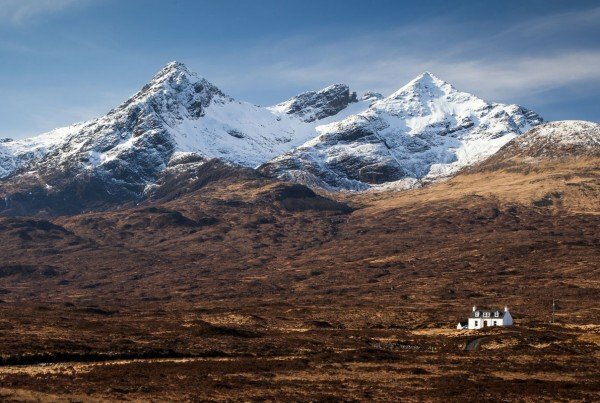 Sparkling lochs, majestic scenery and outstanding natural beauty are just some of the things you’ll find on a trip to Skye, Raasay and the Small Isles. 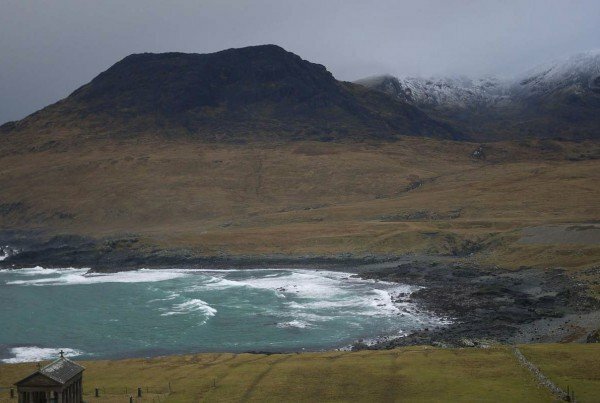 These islands are an easy addition to any tour based around the Fort William area. 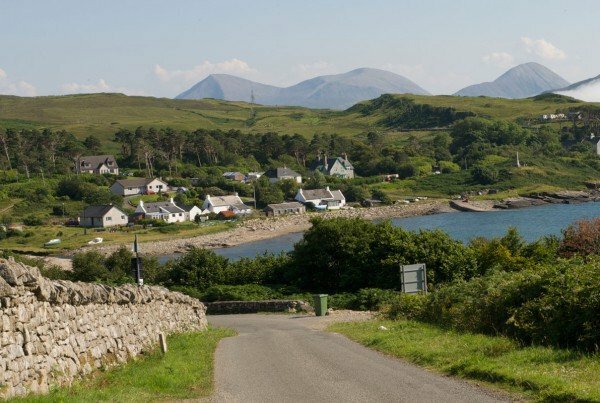 When you sail ‘Over the Sea to Skye’ from Mallaig to Armadale you will experience one of the most glorious sailings on the west coast that offers an opportunity for sealife spotting coupled with a stunning view of the Cuillin mountain range which dominates the skyline. 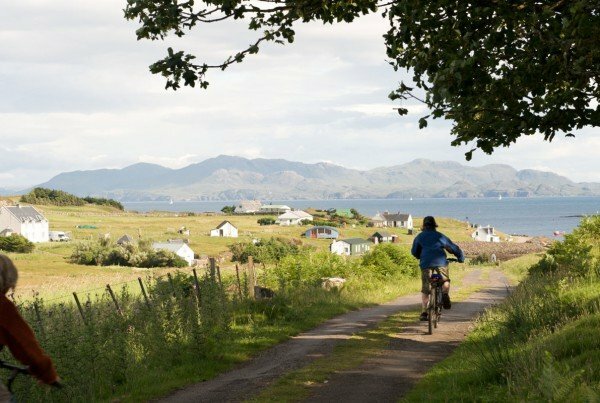 When you arrive you can visit Portee, the main town on Skye, which is the perfect place to pick up unique island crafts and pottery. 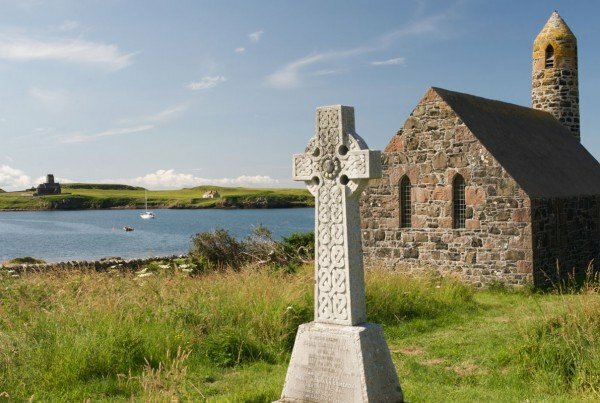 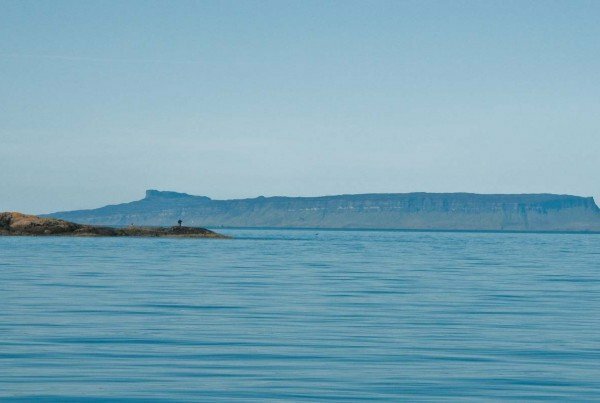 You can continue your journey by discovering the Small Isles, where your will be greeted with stunning views and sea life which can even be spotted from the ferry!